Green Woods students pledge to go bald to raise money for childhood cancer research! Talan Ferraro and Joe Pieczynski are raising money for the St. Baldrick's Foundation in memory of Marlee Flynn. 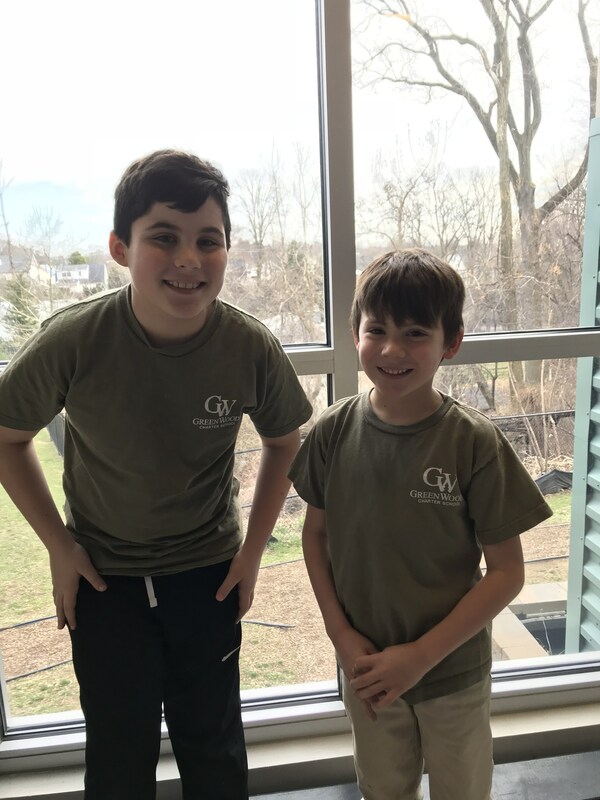 Green Woods is so proud of 2nd grader, Talan Ferraro, and 4th grader, Joe Pieczynski, who are both working with the St. Baldrick's Foundation to raise money for childhood cancer research. Together the boys have raised over $2000 for the Foundation. On Sunday, March 11th, both boys have pledged to shave their heads at Brittingham's in Lafayette Hill. The event will occur from 1:00 pm to 5:00 pm, and anyone interested is welcome to attend!